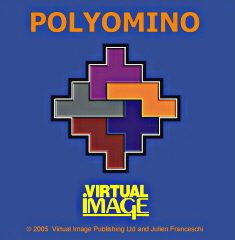 Polyomino is designed to help pupils develop their shape and space skills. There are 12 difference pentomino tiles. Each one is composed of five squares joined together. 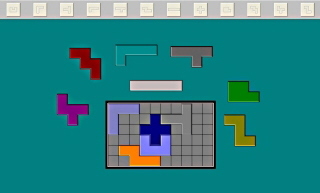 The Polyomino program offers a multitude of puzzles. To complete a puzzle, the pentomino tiles must be dragged and dropped to form a given shape. Solving the puzzles develops a good the understanding of reflection and rotation.